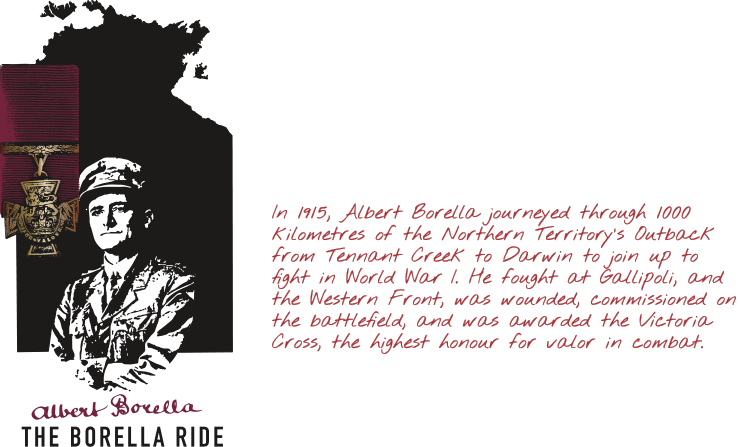 The Borella Ride arrives in Elliott. Welcome to Elliott. 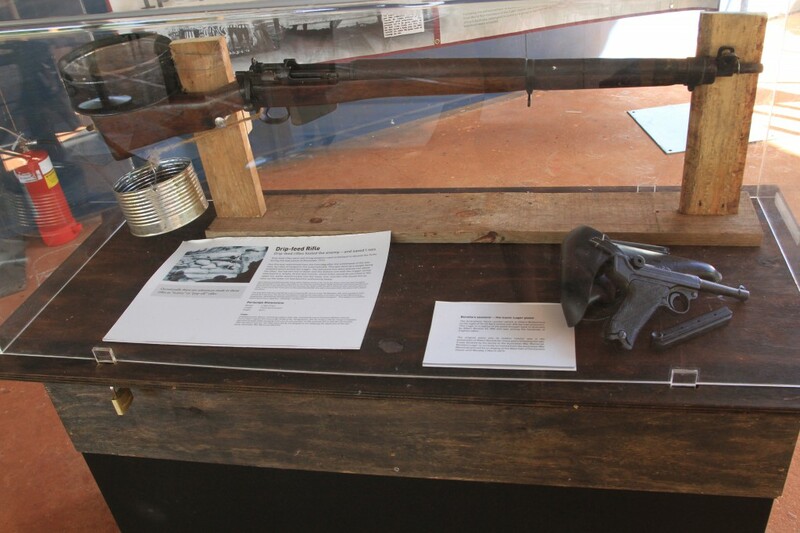 Photo by Luke Paterson. 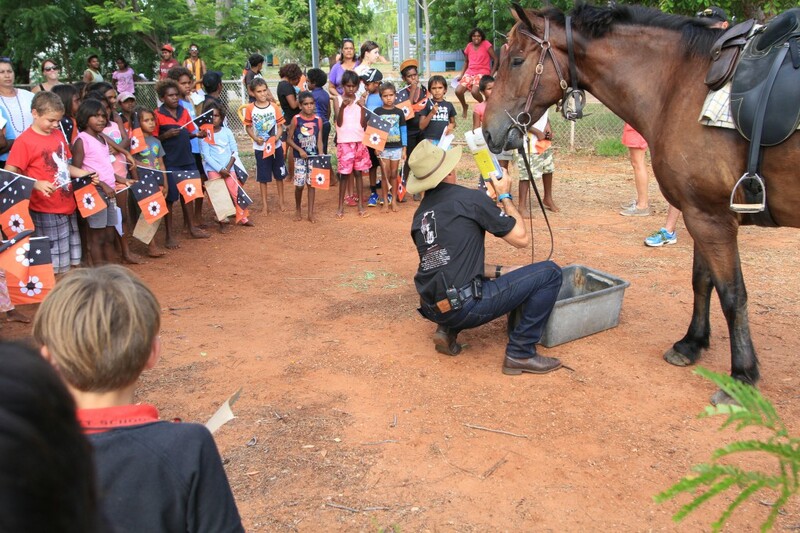 The Borella Ride horses proved very popular with Elliott school children. Photo by Luke Paterson. 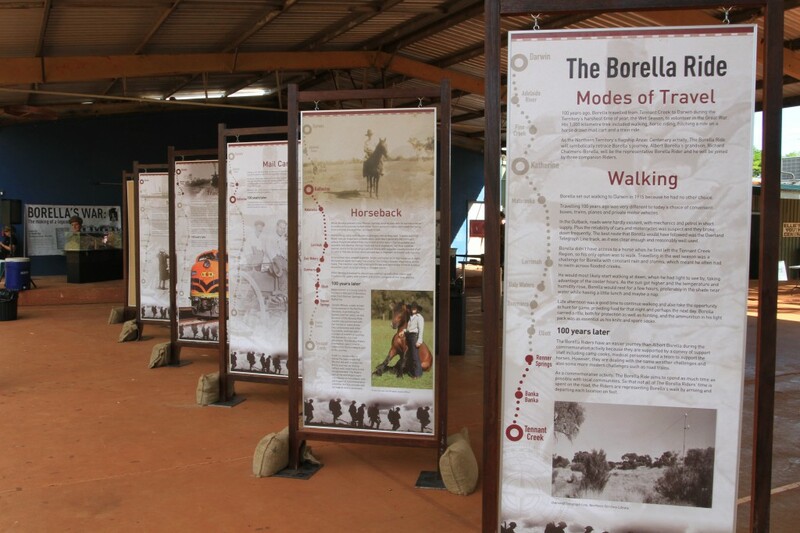 The Albert Borella Travelling Display in Elliott. Photo by Luke Paterson. 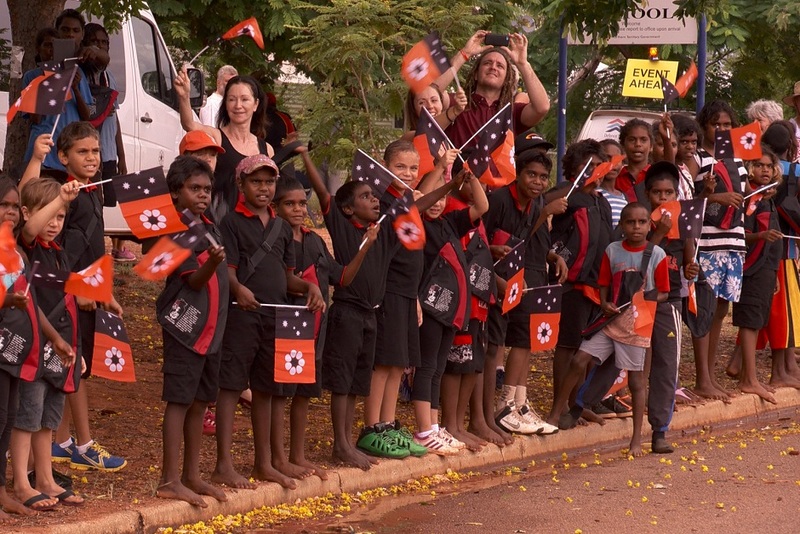 Elliott school children farewell The Borella Ride. The Borella Ride farewells Elliott. 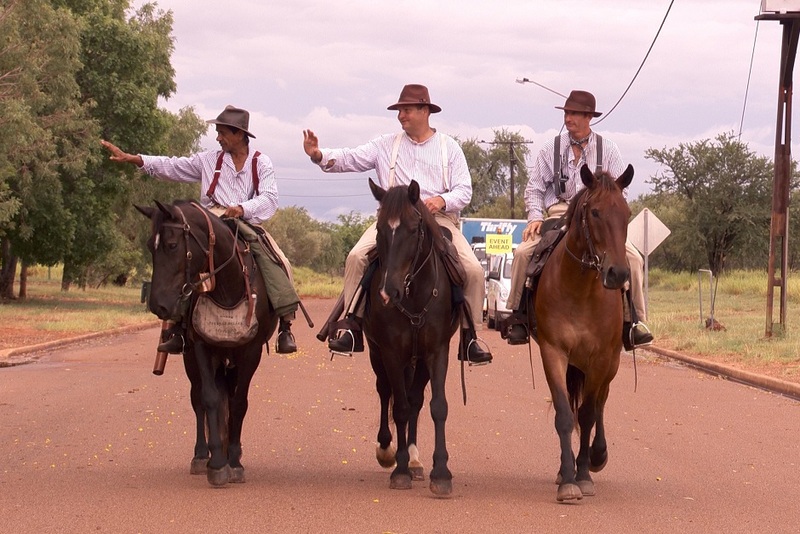 The Borella Ride arrived in Elliott on Monday 23 February to a very warm welcome from the entire local school. 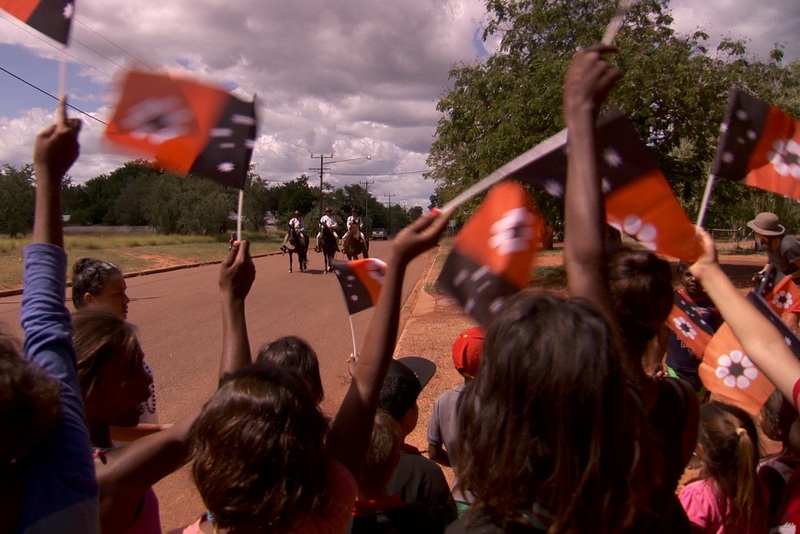 Students lined the streets waving Northern Territory flags and holding welcome messages they made themselves. The horses were especially popular with the children, who carefully gathered around for a pat and were thrilled when Janette Wilson and her stallion Noble Comrade performed a number of tricks for the crowd during the community barbeque. 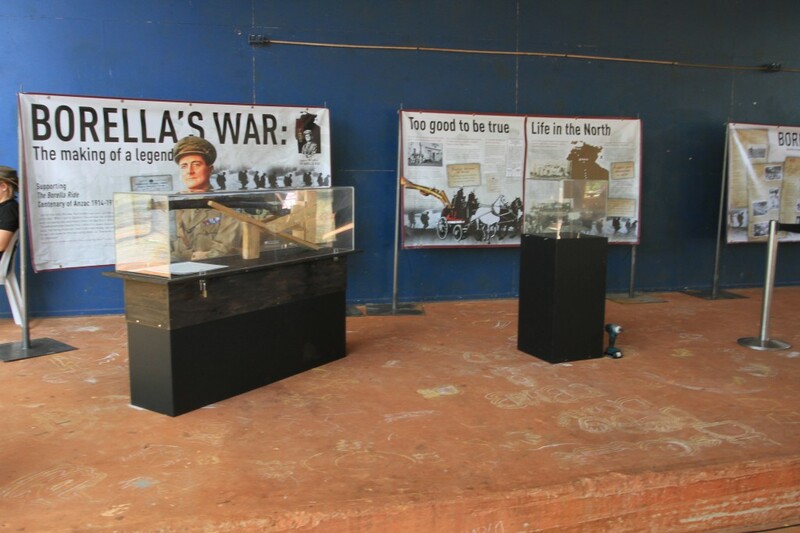 The community activity offered locals the chance to view the Albert Borella Travelling Display, which contained information about the Territory’s foremost soldier and artefacts from 1915 and World War I. 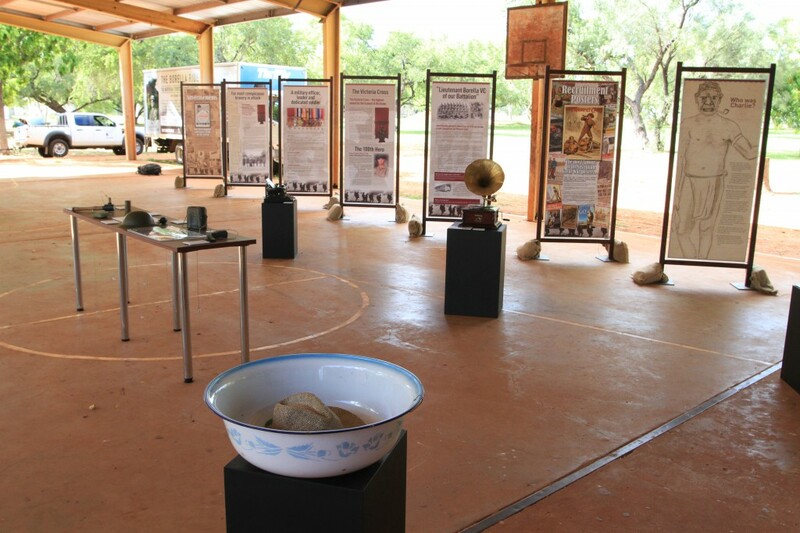 Children were particularly excited about dressing up in the uniforms and period clothes, and also working out how to use the gramophone, which is so very different to the music devices they’re accustomed to using today. Ted Egan AO taught his latest song to the gathered children and parents, and soon had them singing the chorus of ‘Ballad for Borella’. 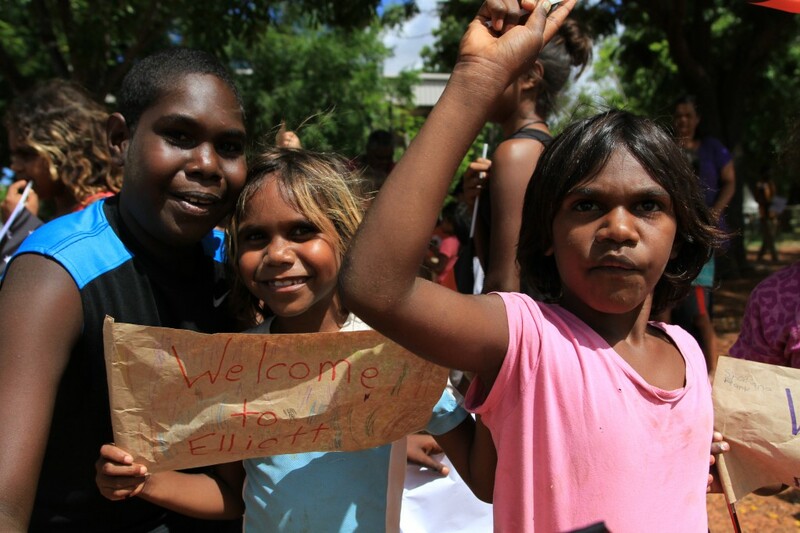 That night, The Borella Ride team camped in Elliott and enjoyed an equally warm farewell from the school the next morning.